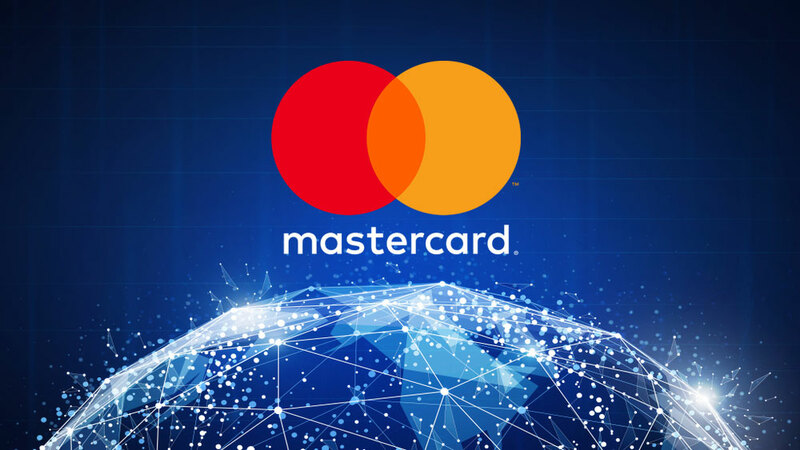 Mastercard, one of the world’s payments giants, has filed a patent application for its new system that makes electronic transactions based on blockchain technology anonymous. 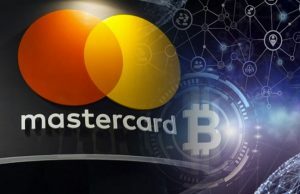 The patent application was officially published this Thursday directly by the US Patent & Trademark Office and describes how Mastercard developed a system to make crypto transactions anonymous. “would result in showing the user only transferring funds to and receiving funds from a small number of addresses that are also involved in a significantly large volume of transactions with various other users, thereby rendering the data innocuous“. In addition, it seems that amounts can also be hidden through the use of multiple transfers using multiple addresses. Mastercard’s turning point in the crypto world after the two patent applications made in October does not seem to stop. The interest in blockchain applications recalls what is already an established fact for the payment world, namely that users prefer to use cryptocurrencies like bitcoin because of the anonymity and privacy they offer, compared to the traditional methods offered by payment giants such as Mastercard. However, it seems that Mastercard’s system wants to achieve a higher level of privacy and anonymity, similar to monero and zcash that, unlike bitcoin, can keep obscured all the data related to the transaction, including the point of origin and arrival. In fact, it is common knowledge in the crypto world that the anonymity and privacy of bitcoin is in a sense traceable thanks to the transparency and immutability of the blockchain. It is possible to identify all the transactions associated with a specific blockchain wallet using public data. “For instance, such data may, as it is accumulated and analyzed, eventually reveal the user behind a wallet or at least provide information about them … However, the existing communications and attribution structure of blockchain technology such as bitcoin require identification of where the transactions are emanating and terminating, in order to maintain the ledger“. 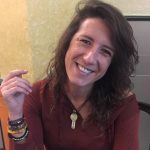 “Thus, there is a need for a technical solution to increase the anonymization of a wallet and the user associated therewith in a blockchain“.